An acoustic performance, interview, and local playlist from Philly band Shark Tape, who just released their first full length album Marathon. Ben, Tommy, and Jesse from Jukebox The Ghost guest DJ on Y-Not Radio, playing some of their favorites and songs from their new album, plus chat about the record with Y-Not's Bek Henson. Hear The Asteroids Galaxy Tour playing stripped down versions of songs from their latest album Bring Us Together at Kawari Sound Studios and chatting with Josh T. Landow. 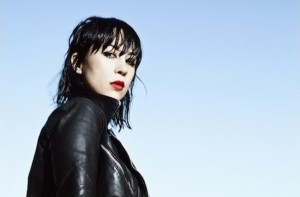 Dee Dee from Dum Dum Girls takes over Y-Not Radio with her Halloween playlist and chats with Rob Huff about their latest album Too True. 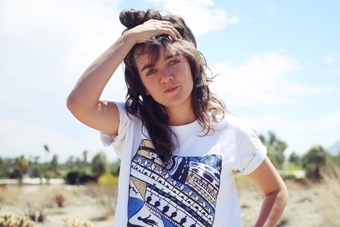 Australian indie darling Courtney Barnett chats with Y-Not's Shana and picks a playlist of her favorite music as well as tracks from her album, The Double EP: A Sea of Split Peas. 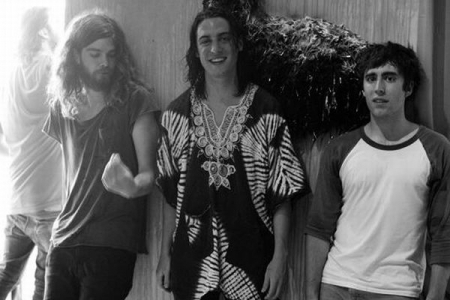 Y-Not's Shana chats with Australian band Doctopus and plays songs from their latest album. 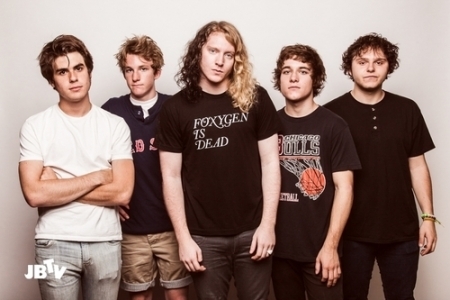 Mario, Matt, and Dom from The Orwells sat down with Y-Not Radio's Josh T. Landow to chat about their new album Disgraceland and pick a playlist of their favorite songs! 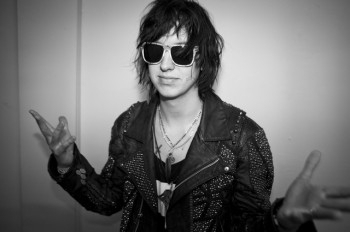 Y-Not Radio's Josh T. Landow interviews Julian Casablancas (of The Strokes) in advance of his first Philly show with his new band Julian Casablancas+The Voidz. 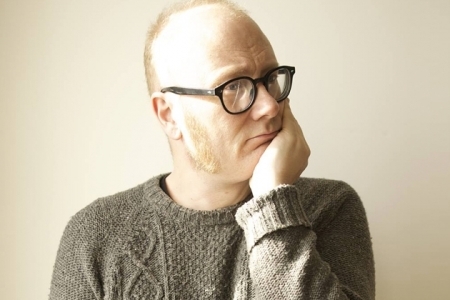 Mike Doughty performs live at the Y-Not Radio Bunker and discusses his new album Stellar Motel.